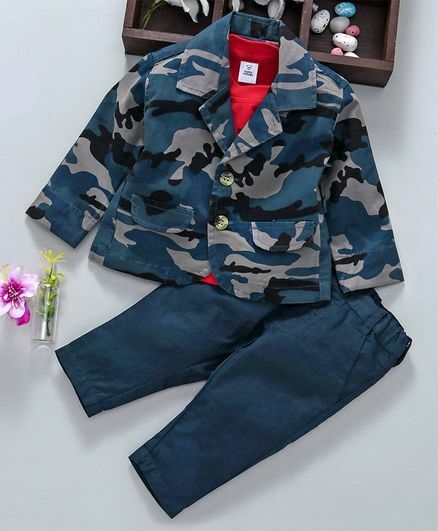 Babyhug Half Sleeves Shirt & Pant ..
Babyhug Full Sleeves Tuxedo 3 Piece Pa..
Babyhug 3 Piece Party Suit - Lemon &am..
Babyhug 3 Piece Party Suit - Green &am..
ToffyHouse Party Wear Half Sleeves Tee..
ToffyHouse Full Sleeves Party Wear Cor..
ToffyHouse Party Wear Full Sleeves Jac..
Babyhug Full Sleeves Three Piece Party..
Enfance Shirt With Bow & Checkered..
ToffyHouse Party Wear Waistcoat - Sea ..
Enfance Full Sleeves Printed Blazer - .. 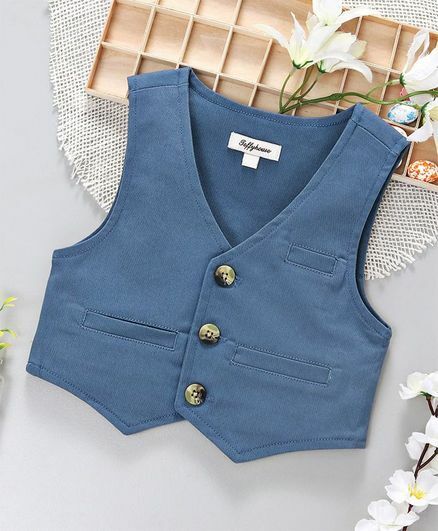 When it comes to a quality boys party wear dress online, you should certainly keep an eye out for the latest brands and premium quality of course. 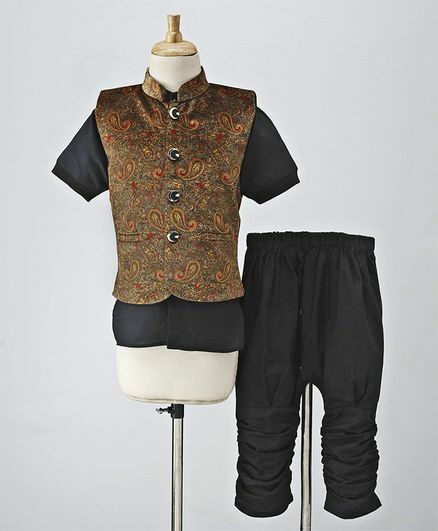 The internet is a treasure trove of quality fashion options for contemporary customers. 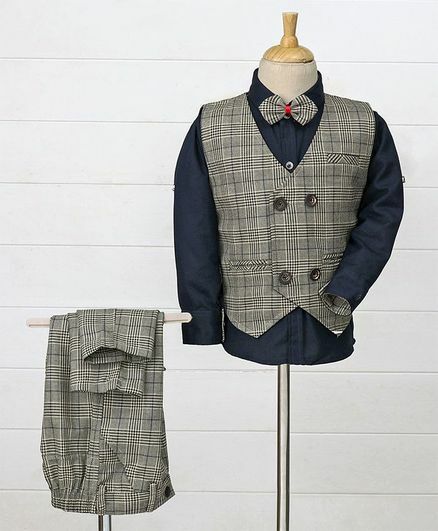 There are tons of available options with regard to boys party wear along with other options like boys suits. Recent party wear trends dictate that one must be comfortable above all else. 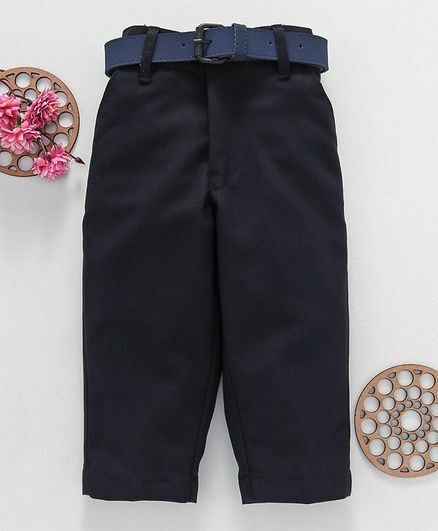 Comfort now sits atop the list of parameters and this is where you should always check whether the outfit is made of a quality material or not. Also, current style trends are more minimalistic, i.e. bling and loud colors and design patterns are passé these days. Youngsters prefer wearing outfits that are inherently attractive yet not that loud. They do not want to stick out in a crowd. The whole definition of style has undergone a rapid evolution over the last few years. There are tons of available options that one can also check out in this regard. 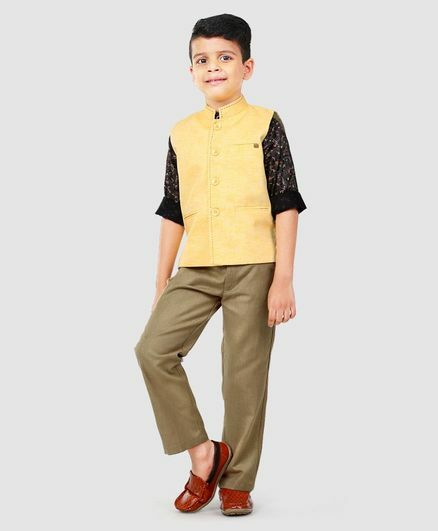 There are charming yet understated shirts for boys that make for fabulous party wear options in case they are paired with the right trousers. 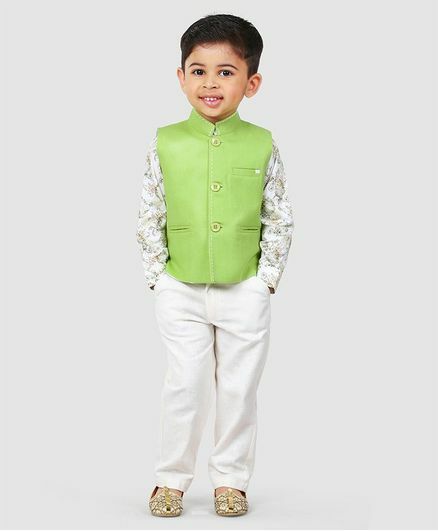 There are other baby boy party wear dresses Indian which are ethnic, graceful and yet attractive with a classy touch. The sky is the limit when it comes to experimenting with your party wear look. In case of little boys and girls, there are multifarious choices that parents might want to check out. 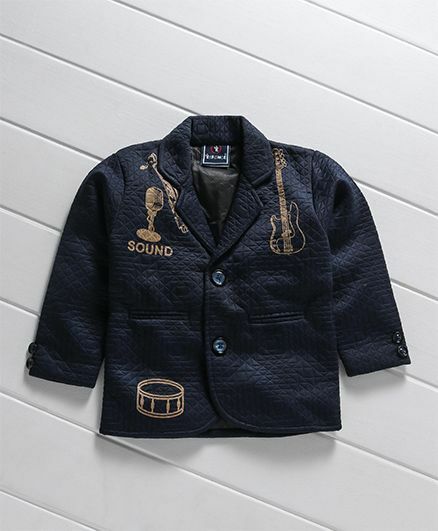 Shopping online for baby boy party wear dresses is always a good bet. This is because you will always save a lot of time and energy by shopping online. The internet gives you everything at one place and unavailability is never a problem. 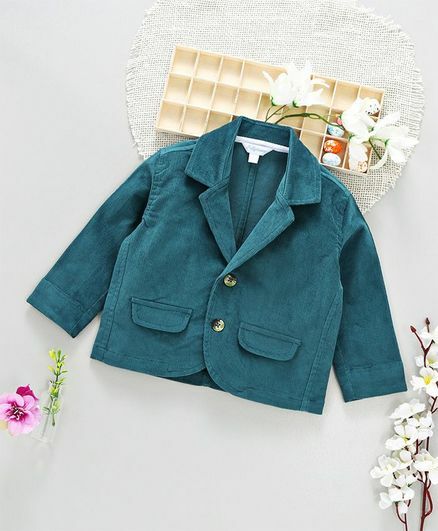 This is because you can always check out the brands, types and styles that you want from vast collections available online. 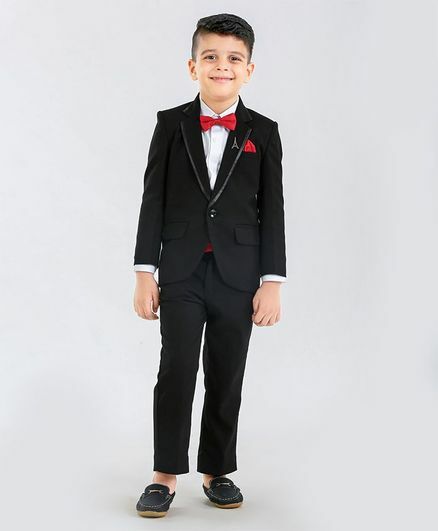 Additionally, you can also get the best prices on baby boy party wear dresses, something which is not always possible at offline stores or other outlets. There are special offers and discounts galore, something which is again very hard to find at offline retail stores. You will always end up paying a higher price for stuff that you buy offline in comparison to what you find online. This is majorly because online stores are not compelled to factor in added offline infrastructure costs into prices. 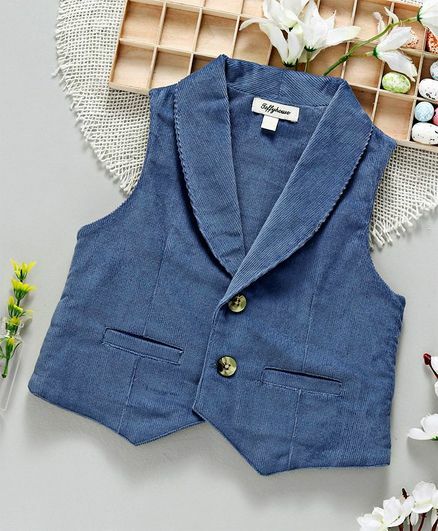 This is why shopping online is always a good idea. 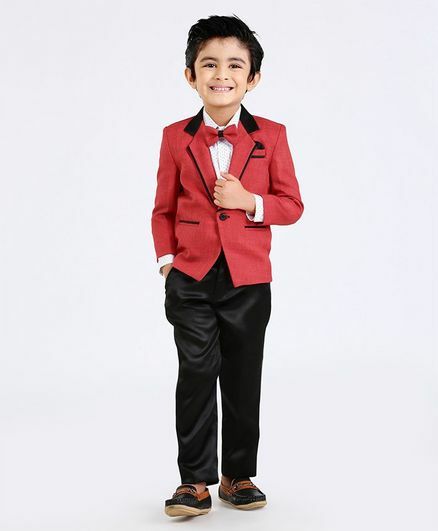 CashKaro is your one stop platform for purchasing high quality baby boy party wear suits in tandem with baby boy party wear dresses online from leading online retailers and stores. 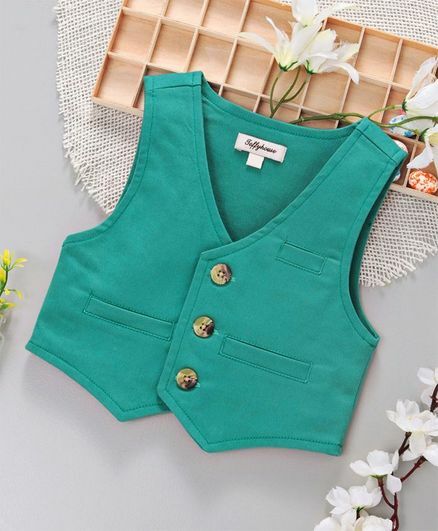 CashKaro gives you access to all the latest deals and offers provided by these retailers on baby boy clothes and other party wear outfits and accessories. You can simply choose your preferred deal and get fabulous discounts on the prices. Additionally, by setting up a CashKaro account, you can also get extra cashback on your purchases! 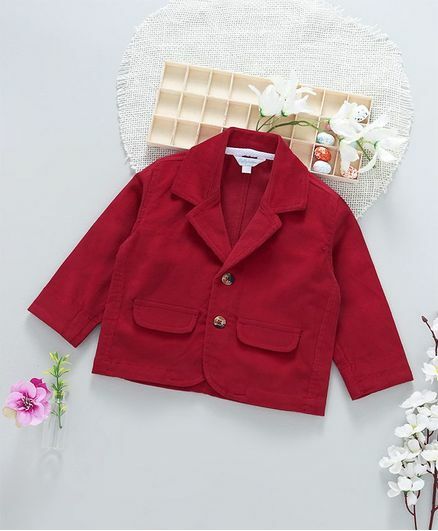 You will automatically be redirected to the website of the online retailer when buying boys party wear clothes or other products. 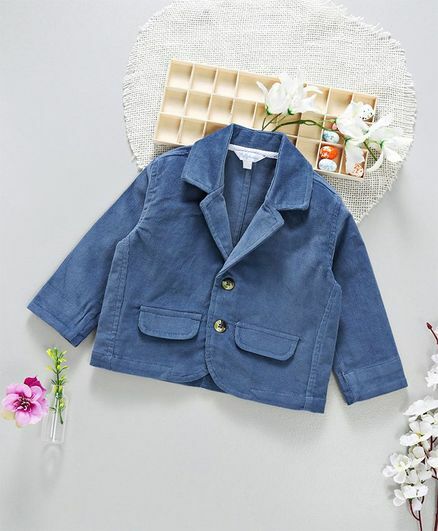 The process is completed normally just as you would find when shopping directly from the retailer's site. Once the buying process is complete, your CashKaro account will be eligible to receive future cashback once the company is paid its commission by the retailer in question! 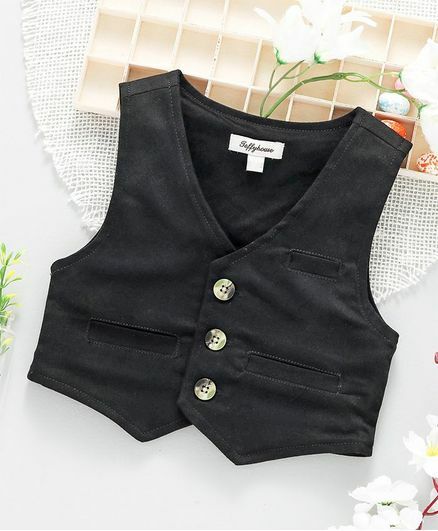 This helps you literally get rewarded for purchasing boys party wear and other girls dresses among other products. Shopping via CashKaro is definitely one of the best ways you can add a special dimension to your online shopping experience.